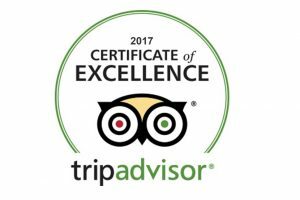 After arriving at Lhasa, you’ll be greeted by our tour guide and transferred to check in at your hotel. Have a nice rest and get ready for the fabulous tour ahead. 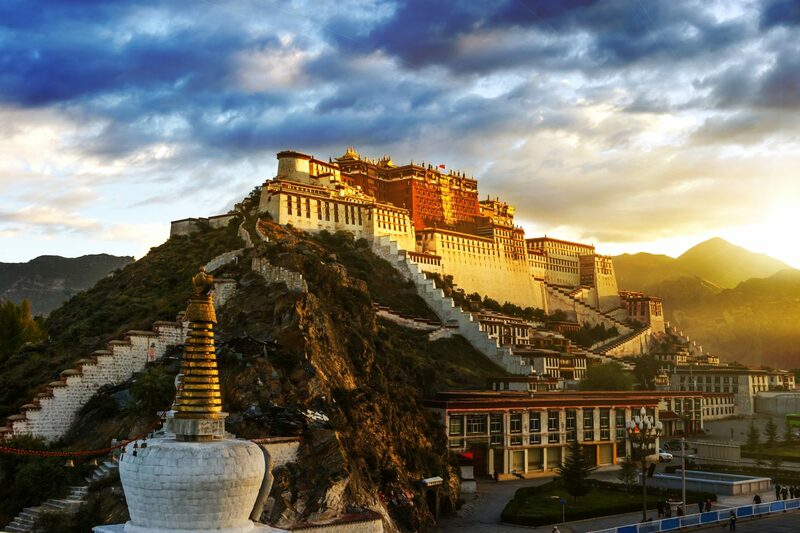 Built in the 17th century, the Potala Palace contains over 1,000 rooms, 10,000 shrines, and about 200,000 statues, and is the largest lamasery in the world. The 13-story building measures 1,300 feet east to west, and 1,150 feet north to south, with sloping stone walls averaging 10 feet in thickness, and 16 feet thick at the base, with copper poured into the foundations to help protect it against earthquakes. It took 7,000 workers and 1,500 artists and craftsmen more than 50 years to build the adjoining White and Red Palaces. 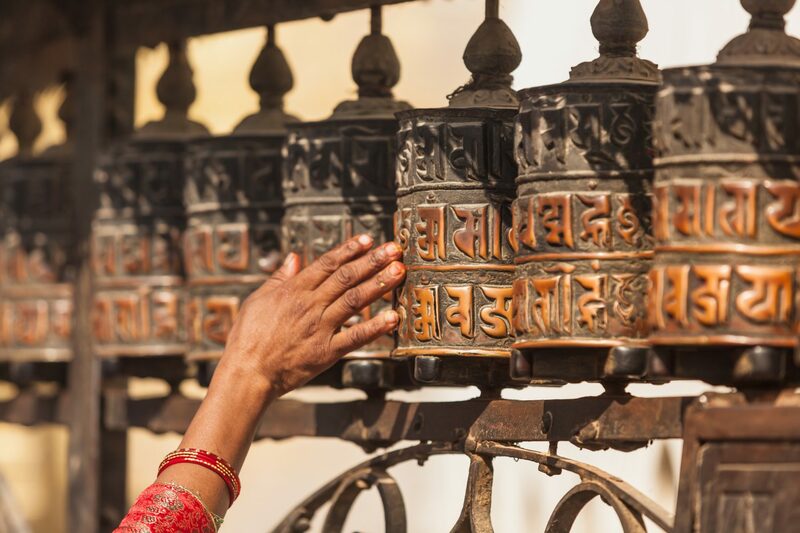 Walking along Barkhor Bazaar, you can experience Tibetan culture and buy colorful ethnic handicrafts. 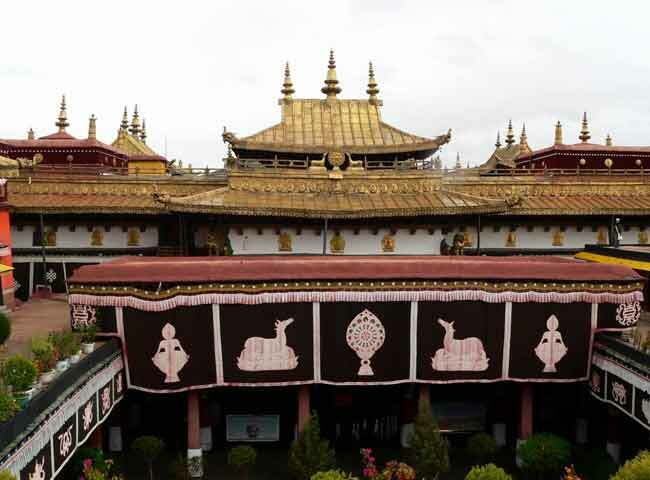 Visit the famous Jokhang Temple after that. 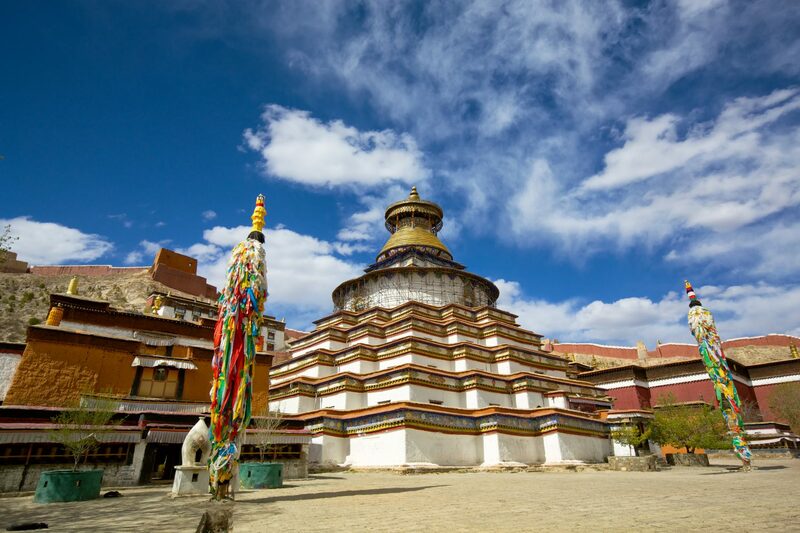 Today you’ll visit the famous Norbulingka and Sara Monastery. Norbulingka is the summer palace of Dalai Lama, founded by the 7th Dalai Lama. The Tibetan Museum houses a rich collection of historic cultural relics including Buddha statues in different postures, imperial jade seals, gold albums, gifts granted by emperors, colorful Tangkas, and various printed Sanskrit and Tibetan scriptures. Sera Monastery, situated about 3 miles (5 km) north of Lhasa, is a complex of 4 structures where travelers can appreciate the famous daily debates among the monks. Finish the Mystery Tibet tour and take the flight back your hometown.